Free delicious Moon treats for the first 100 audience members in attendance! * Beethoven's “Moonlight Sonata,” as well as the aria “O Luna Lucent” from Joseph Haydn's opera Il mondo della luna and Bellini's "Vaga luna, che inargenti." 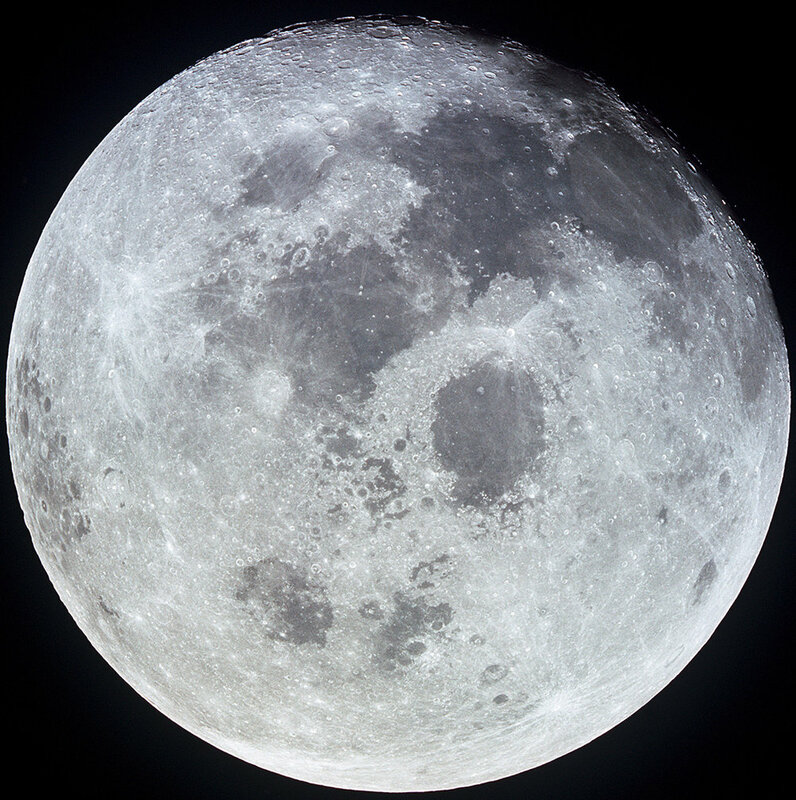 April 11 is a full moon, and on this special night the DHC concludes its space-themed series by investigating our moon. Live musical performances include Beethoven's "Moonlight Sonata,” as well as the aria “O Luna Lucent” from Joseph Haydn's opera Il mondo della luna and Bellini's "Vaga luna, che inargenti." Traditional Native stories, including vocal and flute musical performances, look at Nokomis—our grandmother, the moon—from the perspective of the American Indian tribal nations of the northeast. An investigation of “The Moon and the Western Imagination” turns up the forms of cultural projection that scientists, artists, and others have given to the lunar body. And a NASA scientist helps us think through the ways in which science fiction has influenced our understanding and exploration of the moon.